With Faith Maricic, the most comprehensive local search listing engine is right at your fingertips. Browse homes for sale in Westfield, NJ and discover what’s out there. New homes are added all the time in this healthy market, so be sure to check in regularly. Many exciting homes are currently on the market and others will be available soon. 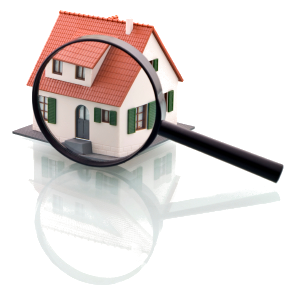 Set your parameters, explore the listings, and get in touch today about the homes that interest you! If you don’t see the home of your dreams listed today, don’t worry. Many desirable homes are never posted online or advertised because they’re sold in-house just days after hitting the market. Working closely with Faith Maricic gives you unprecedented access to brand new listings, often even before they’re listed online. With a dedicated realtor, you’ll never be locked out of your dream home. right home for you. Fill out the form below with your contact information and share your home buying wish list. Our team will keep you up-to-date with the newest listings. We’re so excited to help you find your new home.